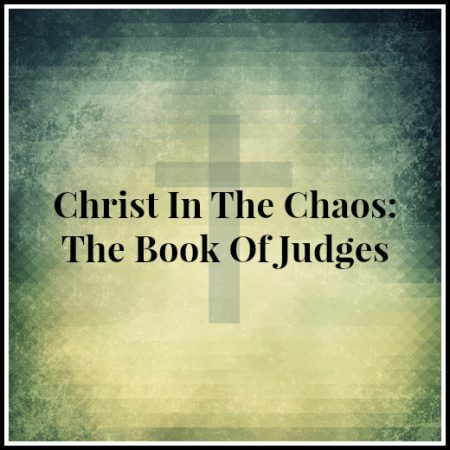 Judges 2:1-5 — The event recorded in this text should probably be more familiar to us than it is. It was unprecedented at the time and is unique in all of Scripture. The “angel of the LORD” came from Gilgal and spoke to the whole congregation of Israel. Who was this angel? Why had he come? What was his message? Why does his appearance represent an extraordinary act of grace? As we consider this wonderful story, we find a word of warning, a word of promise and word that ultimately directs us to our Saviour and what He accomplished for us at Calvary.